GTO939 heeft als beoordeling 5.0 van de 5 door 5. 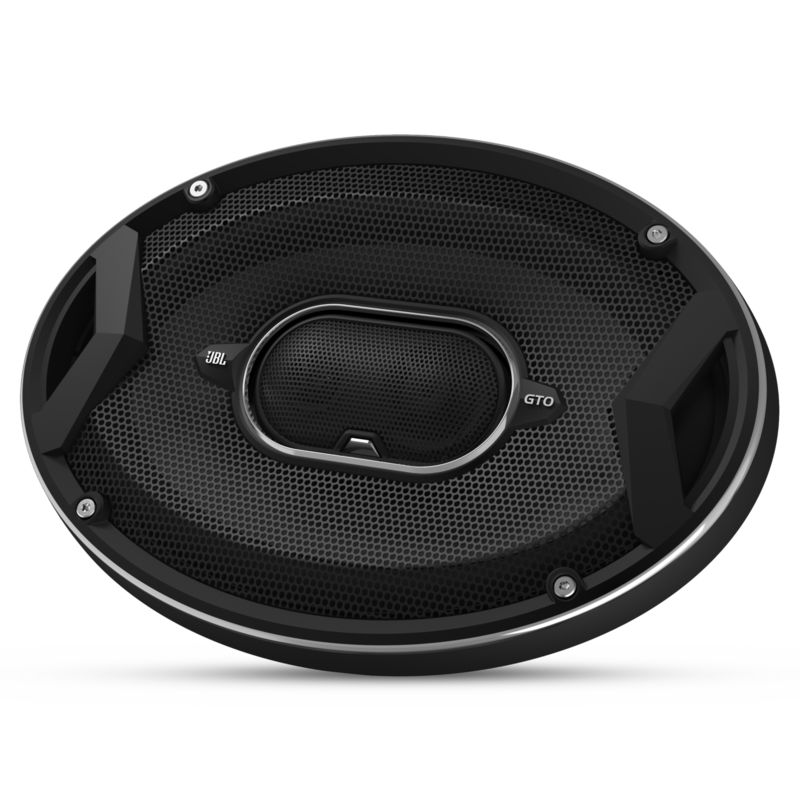 Rated 5 van de 5 door Stock Stereo User uit Great Speakers for the price. I installed these speakers into my 2009 Sierra in boxes under the rear seats with the tweeters facing up. I purchased the basic 6 x 9 boxes and they fit near perfect under the seat securely. I have a 40 watt 10 year old Sony amplifier turned all the way up and these speakers scream. Due to the size of the little 12 x 12 boxes, the bass is nothing to really brag about but the mids and highs are as good as it gets. I plan on following up the 6 x 9's with a pair of JBL 12's to get the bass I need to compensate for them. I can tell you that the sound is amazing, No popping or tweeter squeeling. These speakers will not disappoint. I could easily add my kicker 300 amp to them but they are plenty loud enough with the 40 watts behind them. I must also mention that I am still using my stock stereo. 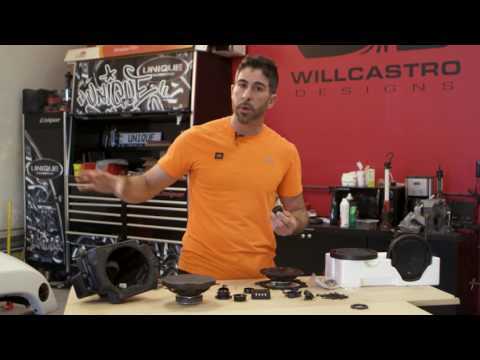 With an aftermarket unit and added EQ, these speakers could be fined tuned to perfection. Spend the extra money and get them. ROCK ON JBL. ROCK ON. Rated 5 van de 5 door Porsche Tech uit Worth every penny!!! Great sound for a 6X9 3way I bought them to replace stock 6X9 rear speakers in a 2011 Nissan Altima. They sound great and rattle the license plate frame!!! Now I don't have to turn the volume up all the way to enjoy my music. I listen to dance,rap,r&b, and latin music. All sounds good wit these speakers!!!! 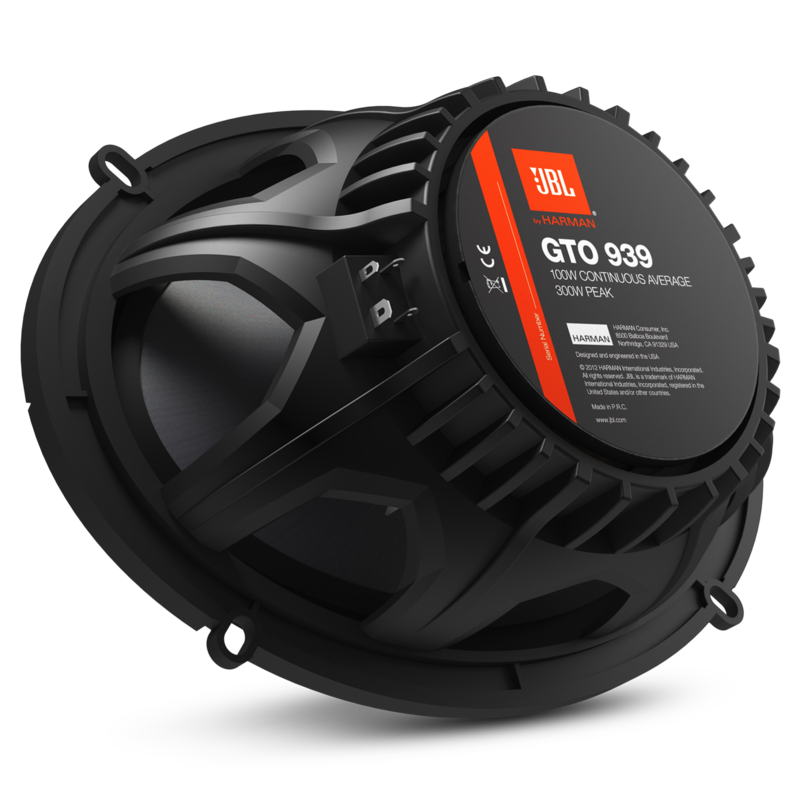 Rated 5 van de 5 door Bullit_OZ uit Great speakers GTO 939 I got the speakers by Jan. 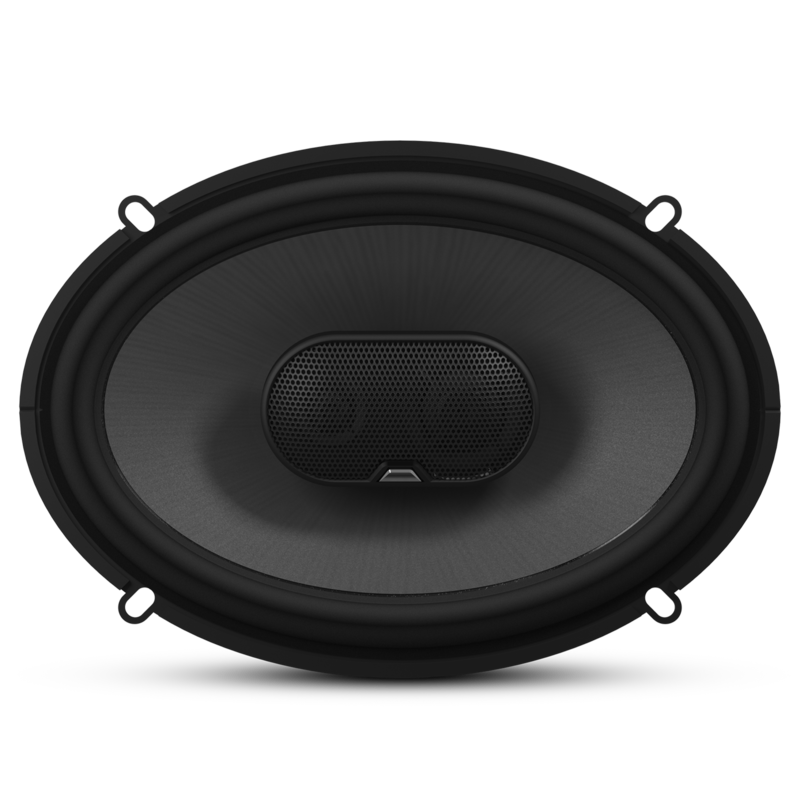 I have a 2000 mazda protege that had good speakers but I didnt got the sound that I wanted, so i decided to try with JBL and the sound it was amaizing. The bass is incredible and the sound its so clear!